Buyer's financing fell through. GORGEOUS CAPE COD HOME with newer carpet, vinyl, and laminate throughout, lighting, stainless steel appliances, and deck. New 2 car garage door and opener. Master down, large eat in kitchen, on a culdesac with a large private back yard. The 4th bedroom is currently being used as a bonus room. Seller is providing a home warranty. This home is a must see! 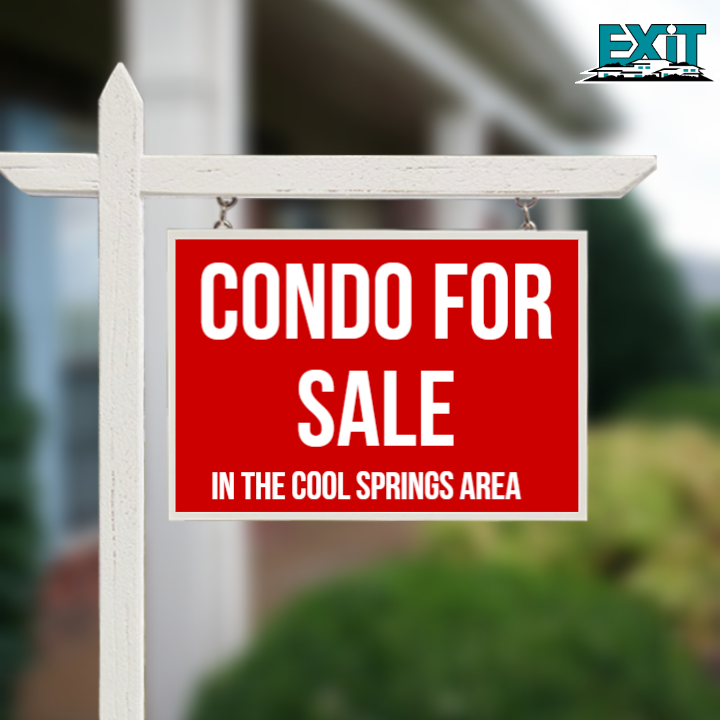 Buyer and buyer's agent are to verify all pertinent information regarding schools, taxes sq. ft. etc. 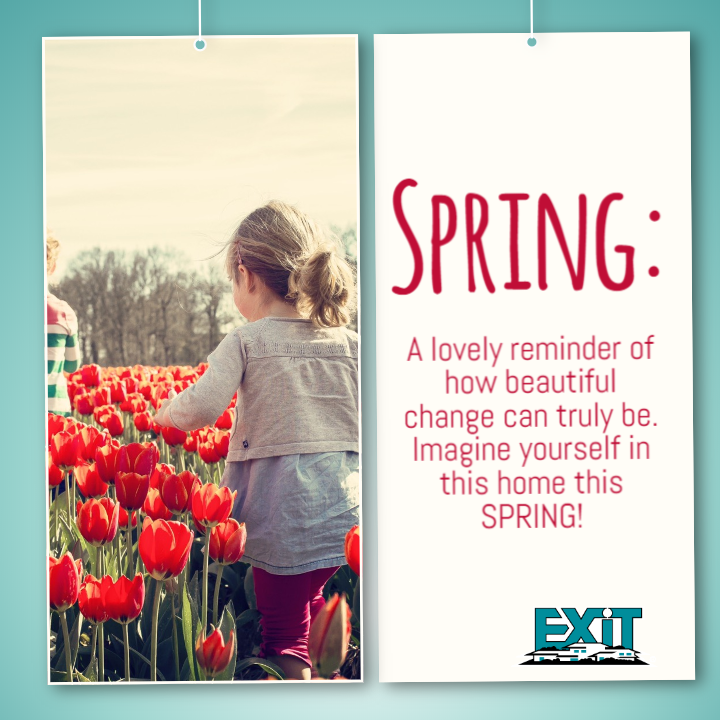 Imagine yourself on the back deck watching the sunset, having a BBQ and enjoying a piece of fruit from your own fruit tree! Huge lot FRESH PAINT, and alot of space! Beautifully kept 3 bedroom/2 bath home in River Plantation. Great room or 4th bdrm upstairs,NO FLOODING,located in Section 9,entrance 11. Granite through out,updated cabinets & fixtures in master bath. Large shower & extra closet in master bathroom,walk in closets & new paint. Stainless steel appliances,built in speaker/sound system throughout den & living area with marble flooring in foyer. Large storage space upstairs & a spacious outdoor storage area. Newly sealed aggregate private porch. 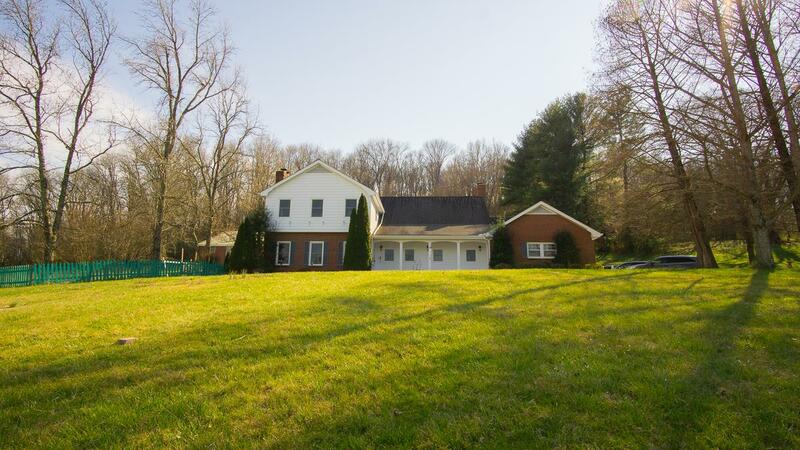 One level living on 5.23 beautiful acres!! Renovated in 2008. 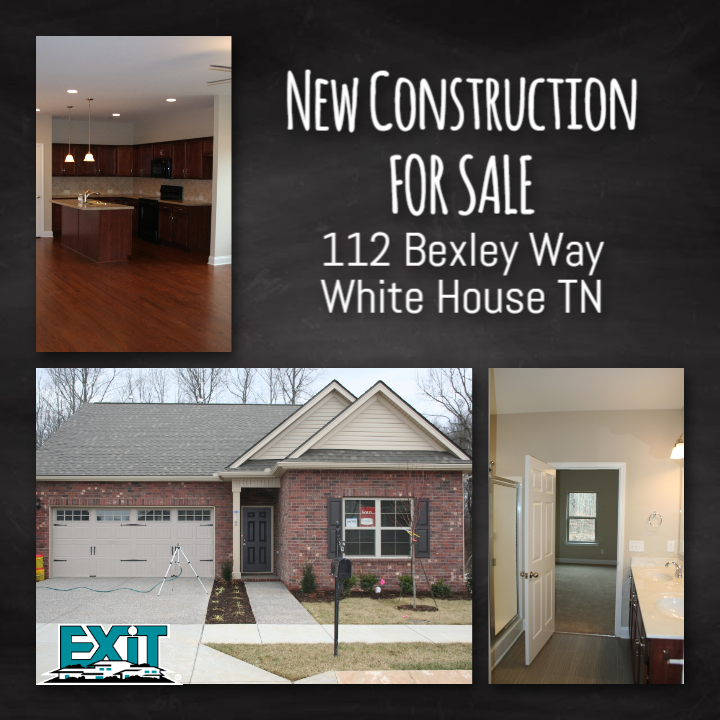 Professionally painted, granite kitchen counters, stainless appliances, HVAC 4 years old, gorgeous flooring, archways & crown molding! Detached garage 30x40, 3 years old w/concrete floor. This home is immaculate! 3 bedrooms/3 full bathrooms PLUS a bonus room on one level!! Bonus Room can easily be converted to 2nd Master Suite!! Motivated Seller and considering reasonable offers!! One year home warranty provided by seller! This home has over 5000 feet of space, which includes 2 family rooms, one of which was built on as an in-law suite with it's own private entrance. 2 fireplaces, a huge sun room, formal dining room, quartz counter tops in the kitchen, 2 car attached garage, 3 car carport and a 60x60 temperature controlled garage, a 40 x 70, tool implement building, and 17.87 beautiful acres with pond.